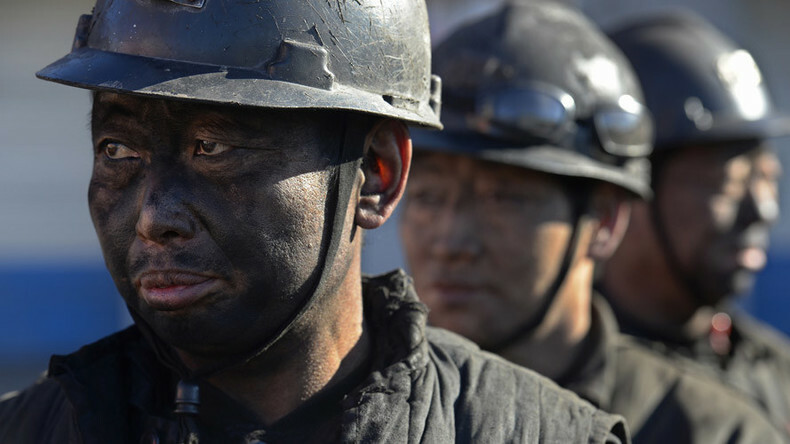 China says it will eliminate 1.8 million jobs in the coal and steel industries and Citigroup received a subpoena over its possible involvement in the FIFA scandal. Ameera David weighs in. Bianca Facchinei then takes a look at the recent clashes between refugees and police at the Greece-Macedonia border. Ameera sits down with Karl Denninger – owner of Market Ticker – to talk about Apple and Samsung. After the break, Ameera talks with Jim Rickards – editor of Strategic Intelligence and author of “The New Case for Gold” – to talk about negative rates and their impact on gold. And in The Big Deal, Ameera and Edward Harrison discuss investments in a weakening global economy.